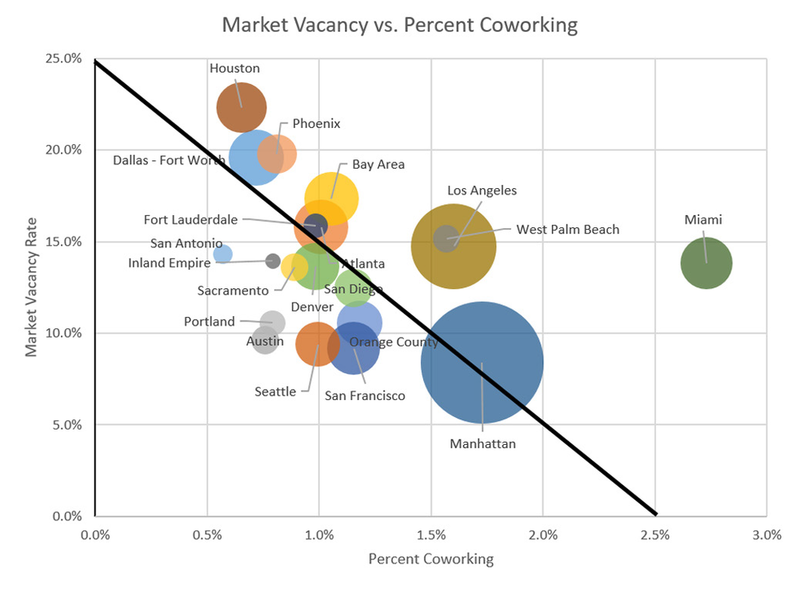 This is a great study on the percentage of square footage coworking spaces are taking in urban areas as compared to vacancy percentages. It highlights the top ten communities and the top 10 coworking spaces. Surprisingly, Boston did not make the report. It also explains the struggle of coworking in suburbs like Worcester where finding a small affordable space is much more prevalent than finding a like affordable space in a city like Boston. However, the one draw that is getting people into coworking spaces in the suburbs is the aspect of working around other like people and being a part of the community.